Padlock is a semi barrier, security seal and provides a low cost, secure, single use alternative to conventional padlocks. 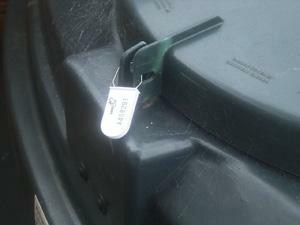 Quick and easy to apply, it has an advanced metal locking mechanism and meets UK customs requirements. This range of seals meet UK customs requirements. 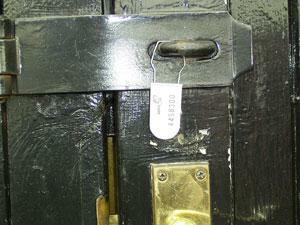 PadLock 1 is manufactured in high grade, clear or tinted SAN resin with a 1.2mm diameter, chromed steel hasp. 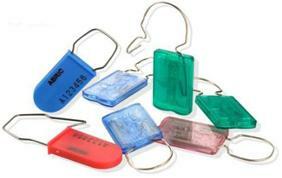 PadLock 2 is manufactured in high grade polypropylene. Quick and easy manual application improves efficiency. Stronger metal hasp for more demanding applications. -20C to 110C / -4F to 230F.